For an IT pro it's important to get certified training with systems from the biggest companies in the networking game. You can lift your CV to the next level with this package of MCSA Server 2012 & Cisco Network Associate Certification Training, now available at a low $69.99 -- 94% off its regular price. With this package, you get in-demand, certifiable skills training in two foundational IT networking systems. First, dive into three courses covering all the ins and outs of Windows Server 2012, Microsoft’s flagship server management environment. These classes will give you a deep understanding of overseeing any small or large-scale computer network, including comprehensive training in private cloud, server infrastructure, desktop infrastructure, messaging, communication, and SharePoint features. Once you’ve finished, you’ll be ready to take Microsoft exams that’ll grant you Microsoft Certified Solutions Associate (MCSA) certification, a benchmark stamp of approval for any networking specialist. Then, you’ll be ready to conquer Cisco’s world-class array of networking hardware and software with comprehensive Cisco Certified Network Associate (CCNA): Routing and Switching training. 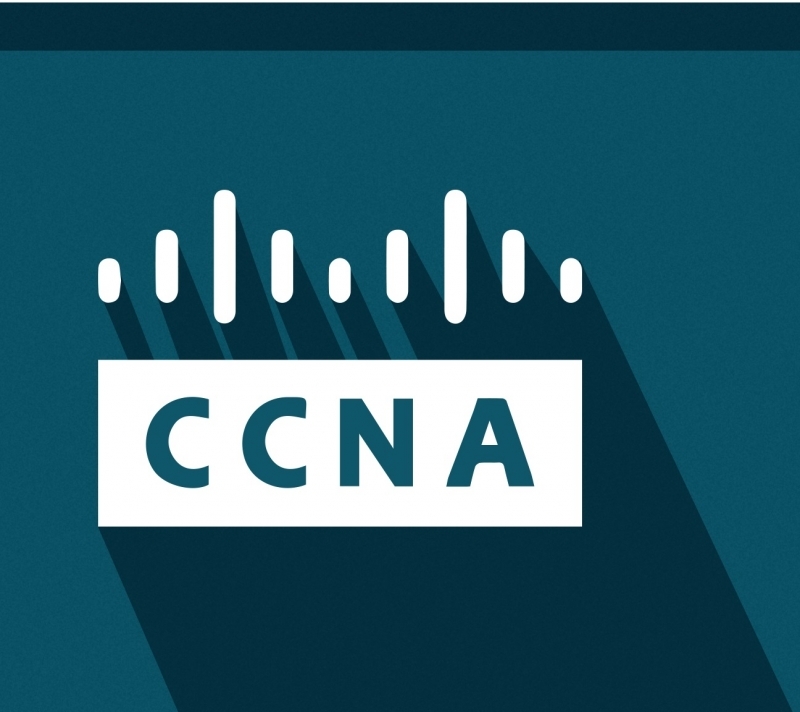 These two courses will cover everything you need to know to run a Cisco wireless network, including LAN switching technologies, how to troubleshoot, WAN technologies, IP services and more. Again, you’ll finish with the skills to ace the CCNA exams, adding another impressive tool to your IT networking skill set. Normally priced around $1,200, you can pick up all those courses now at a huge 94% savings in the TechSpot Store.